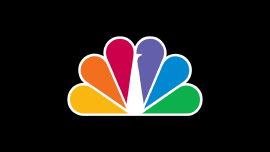 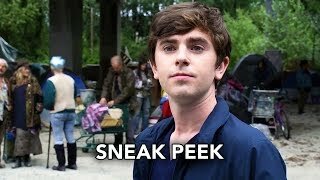 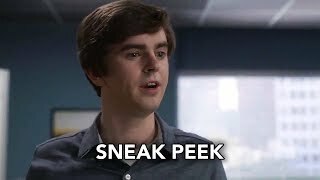 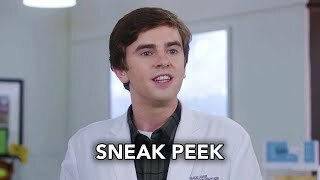 In The Good Doctor Season 2 premiere, ‘Hello,’ Dr. Aaron Glassman (Richard Schiff) spars with his new oncologist Dr. Marina Blaize (guest star Lisa Edelstein) as he reads off a list of demands regarding the brain surgery he needs to treat his tumor. 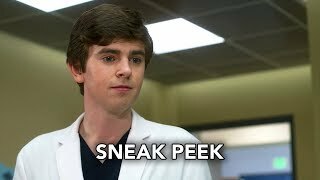 Don’t miss The Good Doctor Season 2 premiere MONDAY, SEPTEMBER 24 10|9c on ABC, streaming and on-demand. 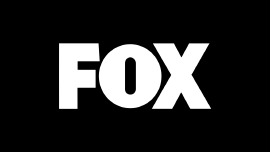 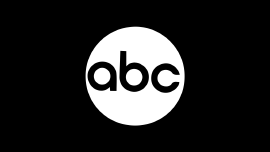 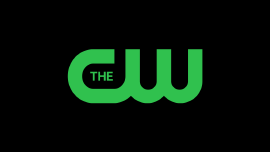 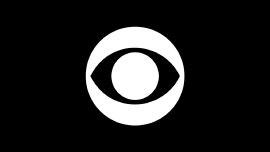 Watch full episodes online on ABC.com and in the ABC app.